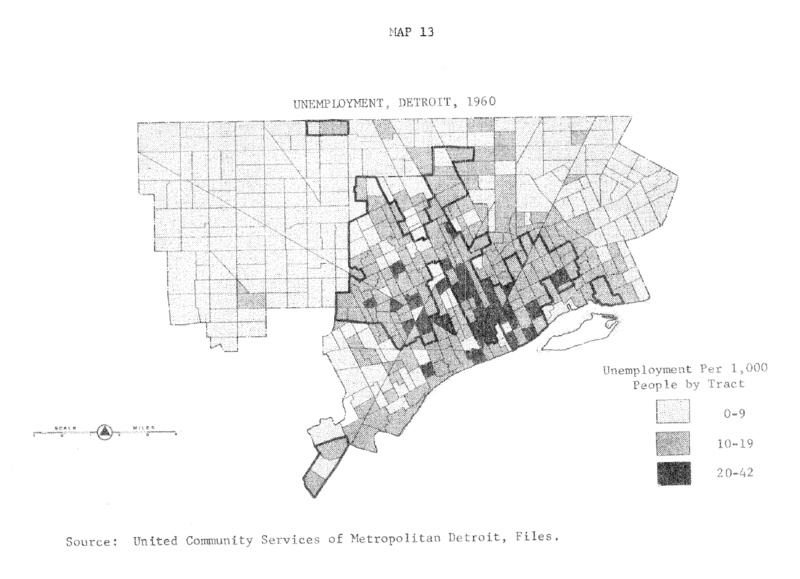 Unemployment in Detroit in 1960 was focused within Detroit’s black population. The continued auto company layoffs and discrimination in hiring practices disproportionately affected the black population. 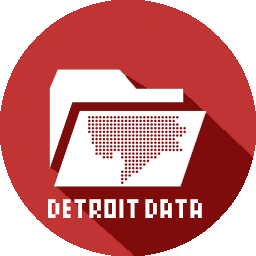 From the Detroit Geographic Expedition and Institute Field Notes I.